To continue the ongoing high performance of instant filtered water systems, maintenance and periodic water filter replacement cartridges are required. Our range of water filter cartridges have a three layered structure with each unique layer aiding in the water filtration process. The filter range provides superior water quality, consistent filter life and peace of mind. We offer 3 service plans to suit your requirements for replacement water cartridges. Our Australia-wide network of trained service technicians and service agents are ready to provide you with technical, prompt & reliable assistance. Providing excellent value for money, Billi’s service plans are often cheaper than calling technicians in for scheduled maintenance and buying water filter cartridges online. 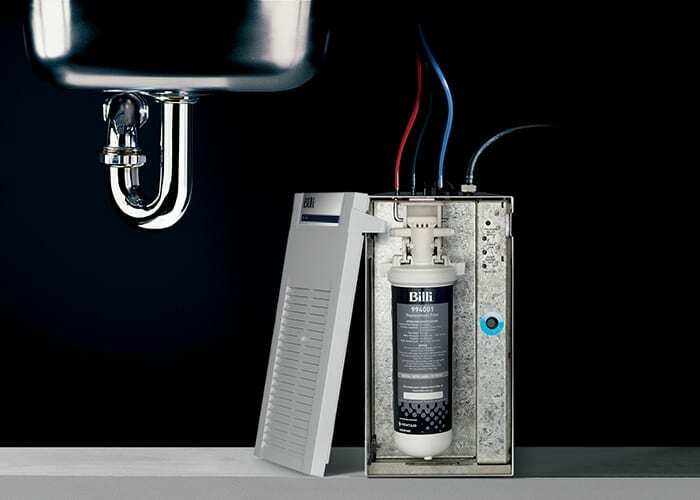 Using Billi’s SPEC Generator you can find your ideal instant filtered water system. By selecting your preferred combination of boiling, chilled, sparkling and still water, the number of people who will use the system, and a dispenser design, you can find all of the information about the perfect product for you! View our full range of replacement filters and CO2 cylinders. Suitable for a range of models, purchases of water cartridge replacements can include free freight. For more information on any of the filters, chat to our team on 1800 812 321. 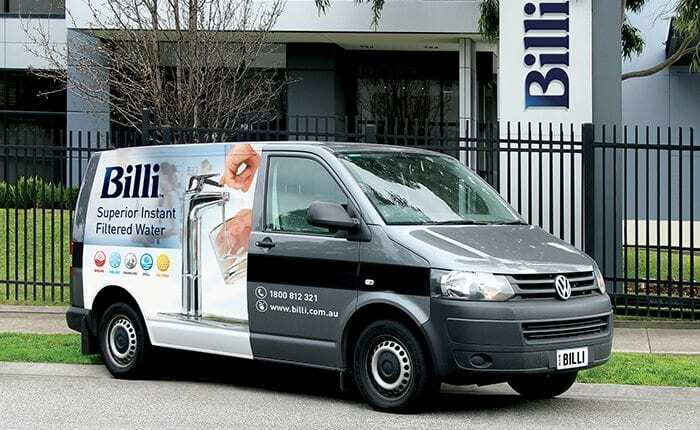 To get personalised advice on replacing water filters & how to get the most out of your water filtration system, talk to our friendly team at info@billi.com.au or submit an online enquiry.